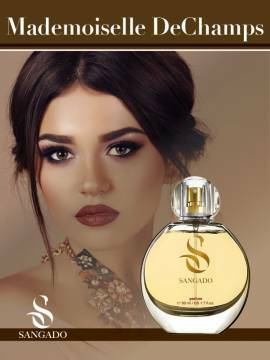 FOR HER There are 37 products. 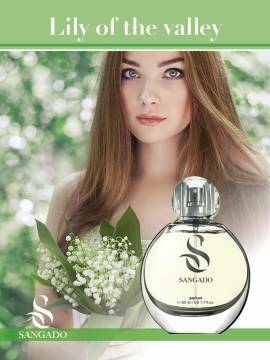 SANGADO fragrances for women are class PARFUM. 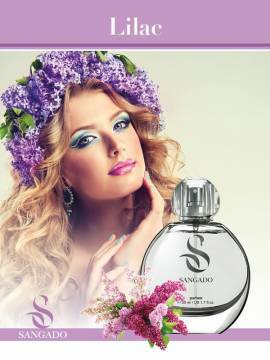 They are based on carefully selected, premium-quality essential oils. 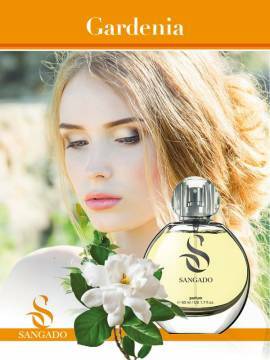 Our perfumes have 12-hour staying power due to the premium essential oils, utilized in a high concentration. 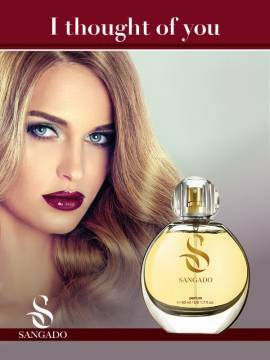 SANGADO perfumes are brought to you at discount prices. They are a great buy for personal use or a gift for someone dear.